She was one of the greatest female entrepreneurs of the 20th century. 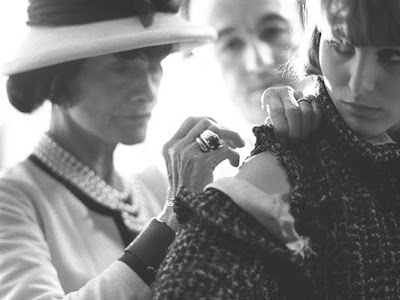 In a time where women wore corsets and gaudy hats every day, Gabrielle "Coco" Chanel managed to stand out by defying the fashion norms of her day and opting for comfort. 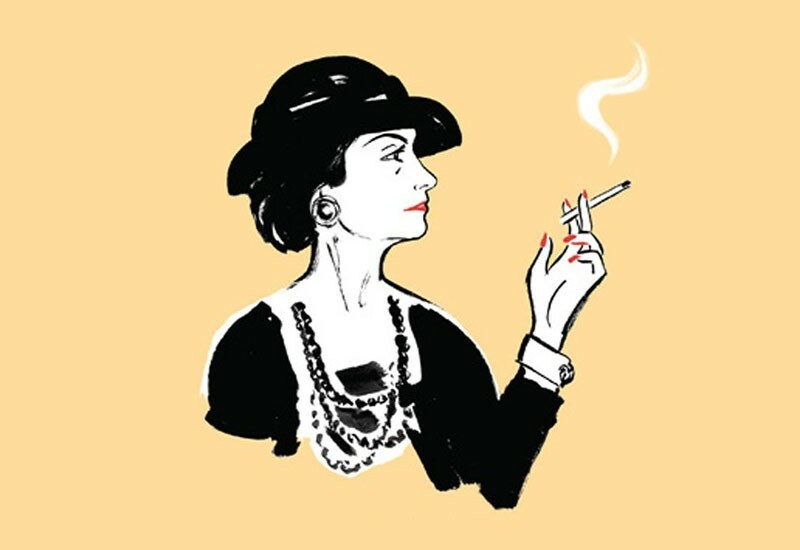 She revolutionized the fashion industry with her unique sense of style, hard work, and timely insight. Here are three things we all can learn from her. There are a lot of people out there claiming to be individuals, but still managing to look and sound like copies. Every emotion and every thought you have ever had, millions of others around the world probably have also experienced. So, what truly makes an individual? Your influence on your environment! Stand up for what you believe in, and always lead by example. Chanel influenced the world of fashion with her simplistic yet timeless designs that are still worn by women worldwide. When you leave this world, what legacy do you want to leave behind? In the words of Chanel, "In order to be irreplaceable, one must always be different." There are some people in life you will never be able to change or understand, and you will have to accept that. You feeling a certain way about a relationship does not mean that the other person should be obligated to have the same feelings. (I learned this the hard way.) This usually leads to heartache and headache. Instead, try focusing on opening tangible doors in your life like working on personal goals, or even a relationship with God. There will come a time in life where your goals seem to be impossible to reach. What we make out of this shapes who we are as individuals. Chanel came from the humblest of beginnings (being an orphan), and was able to establish an empire before she died. Please be reminded to stay focused and continue to work hard for what you TRULY want to achieve.